If you’re a fan of making to-do lists, there’ll be no longer scroll of things to consider when you’re leaving home. Whether it’s the first time you’re moving home, or you’ve done it a couple of times, you won’t want to leave any stone unturned. At Edward’s European Moving we’ve got experience as a European removal company to guide your family through the trials and tribulations of this complex process. We’re best placed to help your removal run smoothly from start to finish. It can be easy to worry, stress and be anxious about a removal to Europe. 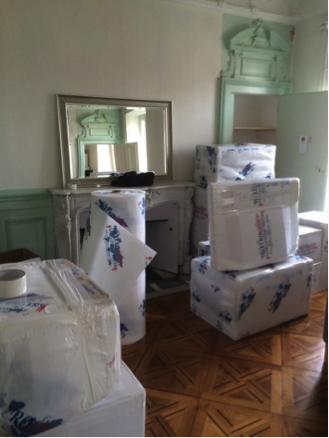 However, our European removals company will make sure that you feel confident in our team who understand how to make your life as easy as possible in every scenario. 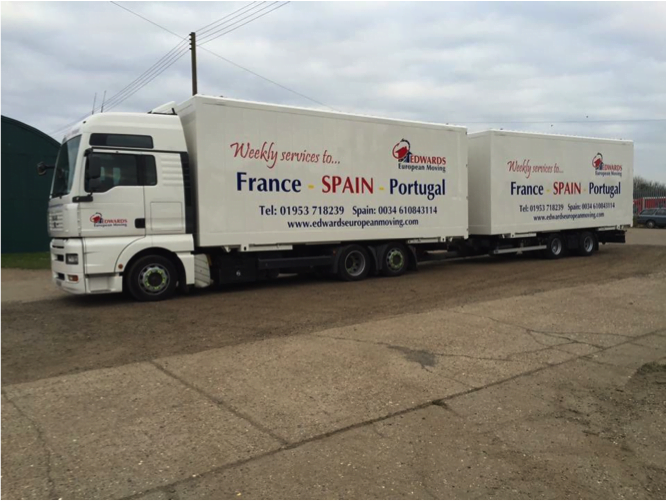 Our team at Edward’s European Moving have worked with individuals and families looking for removals from the UK to Spain, Italy, France, Germany and Portugal with ease. In this time, we’ve gained experience from the various scenarios that are faced by our team. This spans from difficult apartment removals to rural countryside locations that require our full range of skills to show off our prowess as a European removal company. There are plenty of reasons why our team at Edward’s European Moving are chosen and if you’d like to find out more about us, get in contact today. Tel: 0034 610 843 114.